It is now over a year since we launched the PADI Rebreather and Advanced Rebreather Diver courses and recreational rebreather diving is going from strength to strength. The demand for courses at all levels is growing steadily and as manufacturers and dive centres work together to provide more support for the travelling market, divers are getting more and more enthusiastic about recreational rebreather diving. In a difficult market this kind of potential for growth is rare and dive centres who are embracing rebreathers are using this to attract and keep divers at all levels. Below is a step by step guide to becoming a PADI Rebreather Instructor or Instructor Trainer. Before we get into this however, an important piece of advice before getting into rebreathers is not to spread yourself to thinly. Do your homework and commit to one rebreather. Whether you are an instructor or dive centre this is not something you can dabble in. You need to get and maintain experience on the unit you teach and to be able to back this up with current knowledge and expertise. You’ll also need to market your services, of course, and the discerning diver will look for someone with extensive experience and a good reputation on the chosen rebreather. 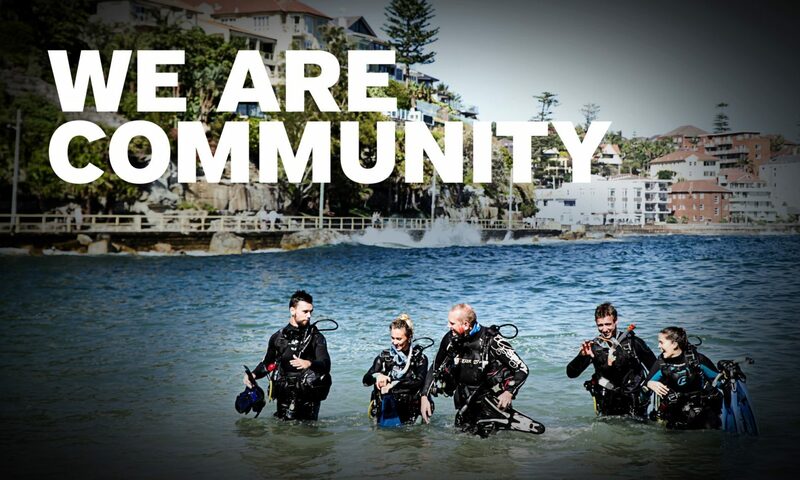 Developing a positive relationship with the manufacturer will also help both you and your customers and make sure your investment reaps rewards for everyone; instructors and divers get to enjoy the amazing feeling of diving on rebreathers as well as being good for business, now that’s a WIN WIN situation! a) Qualify as a PADI Advanced Rebreather Diver or equivalent on the specific rebreather you want to become a PADI Rebreather Instructor for. b) Log 75 rebreather dives including at least 50 dives and 50 hours (30 hours and dives for additional units) on the specific rebreather you aim to become an instructor for. a) Current diving medical clearance signed by a physician. a) Current rebreather instructor on the specific unit with a recognised organisation. If you are already a PADI Rebreather Instructor or Tec 40 CCR Instructor you can take the shorter “Additional Unit” Instructor course. 8. Course Materials – what do you need to prepare for the program? 12. Course Assist. This can be done before or after the instructor course or crossover. PADI Rebreather Instructor Trainers teach the PADI Rebreather Instructor Courses on the specific unit they qualify on. 1. Before you can be an Instructor Trainer you will need to qualify as a PADI Rebreather Instructor on the rebreather you want to become a PADI Rebreather Instructor Trainer for. a) Have certified at least 5 PADI Rebreather Divers and 5 PADI Advanced Rebreather Divers including at least 4 certifications on the specific unit.